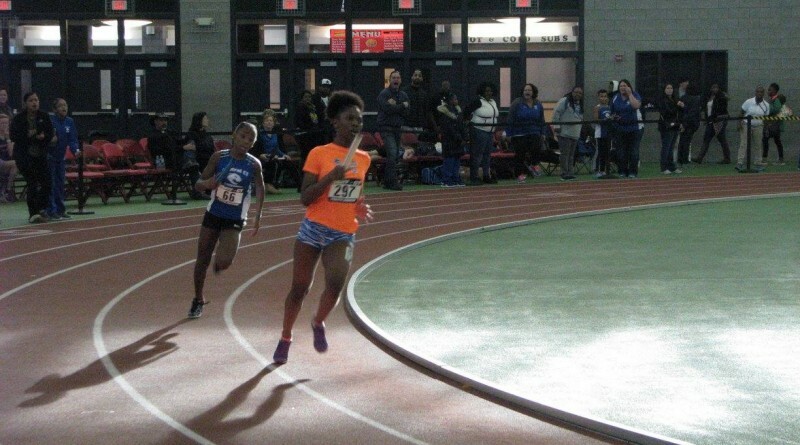 Please save the date for the 2017 USATF-CT Indoor Track & Field Championships for Youth and Open/Masters on February 5, 2017 at the Floyd Little Athletic Center on the campus of Hillhouse High School in New Haven. The youth meet will begin at 8:30 a.m. and the open/masters meet will begin at 3:30 p.m.
Information on registration, fees, order of events, etc. will be posted by December 15th, please check back!